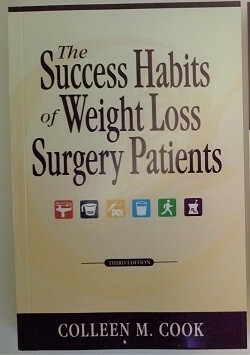 On sale for only $5 through July 8th!! 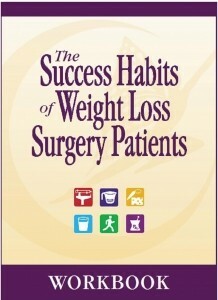 Success Habits of Weight-loss Surgery Patients on Audio CD! 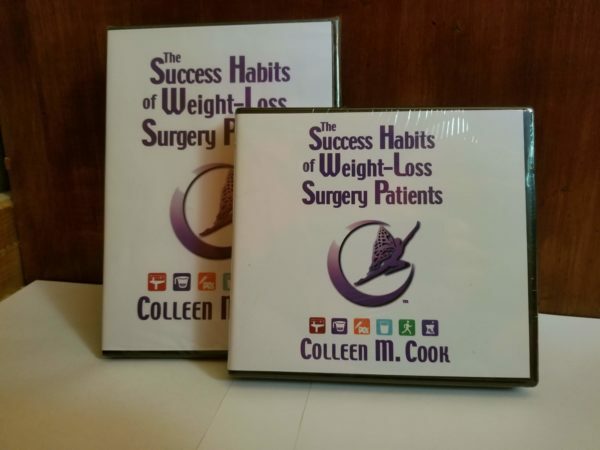 Reinforce all that you have learned about the Success Habits of Weight-Loss Surgery Patients with this new 4-Disk Audio CD Book. 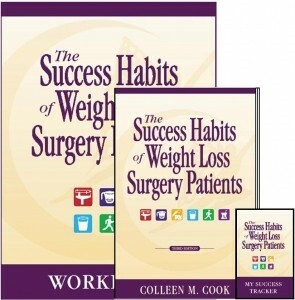 Join Author, Colleen Cook as she helps you stay focused, on track and motivated.